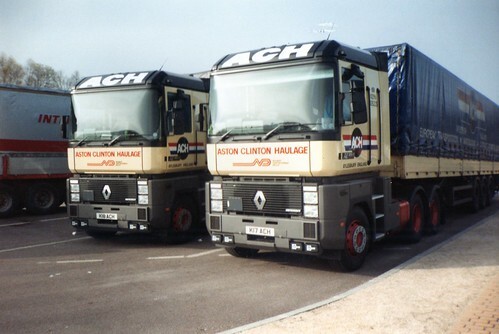 One of the best retro companies in the UK for me, Aston Clinton Haulage or ACH are sadly consigned to the great truckstop in the sky. 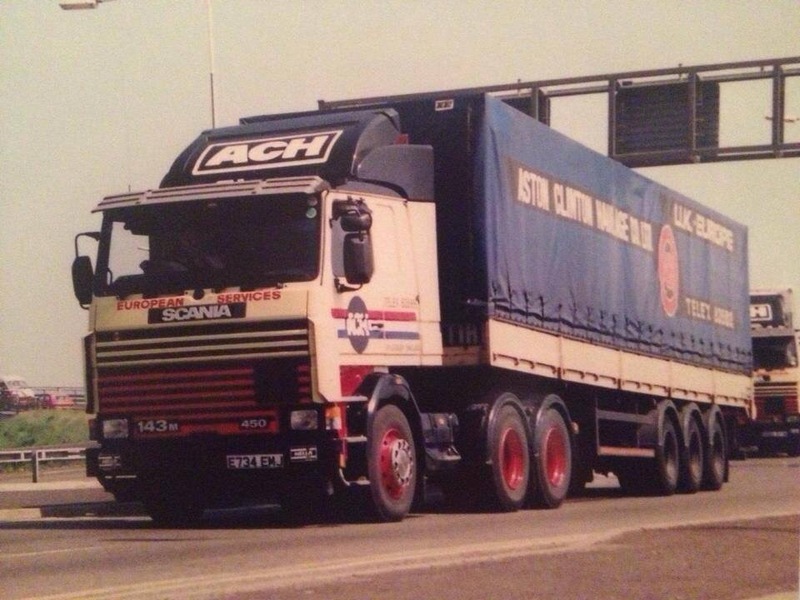 I have a close affiliation to ACH and because of that I started and still run the ACH Facebook page, seemingly with the blessing and backing of ex drivers and also owners. 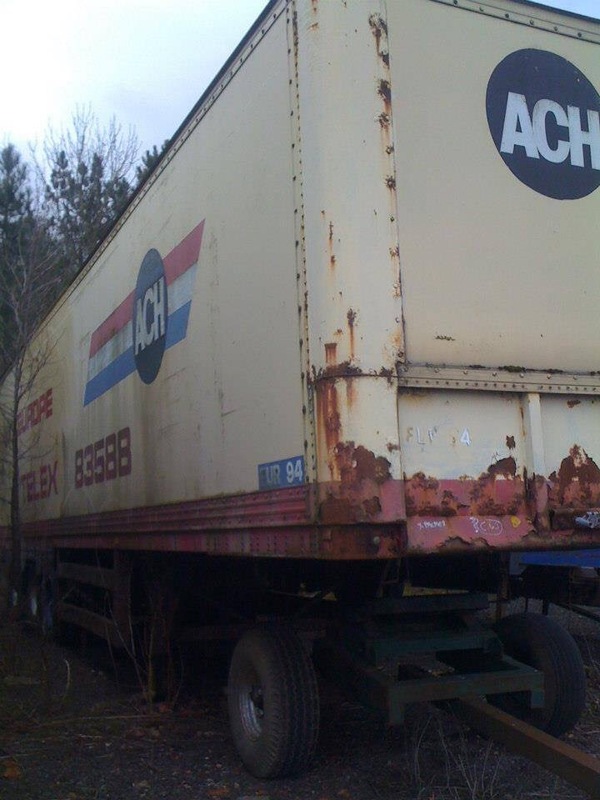 The idea of an ACH model truck isn’t a new one but it is one that is getting a lot closer to reality. 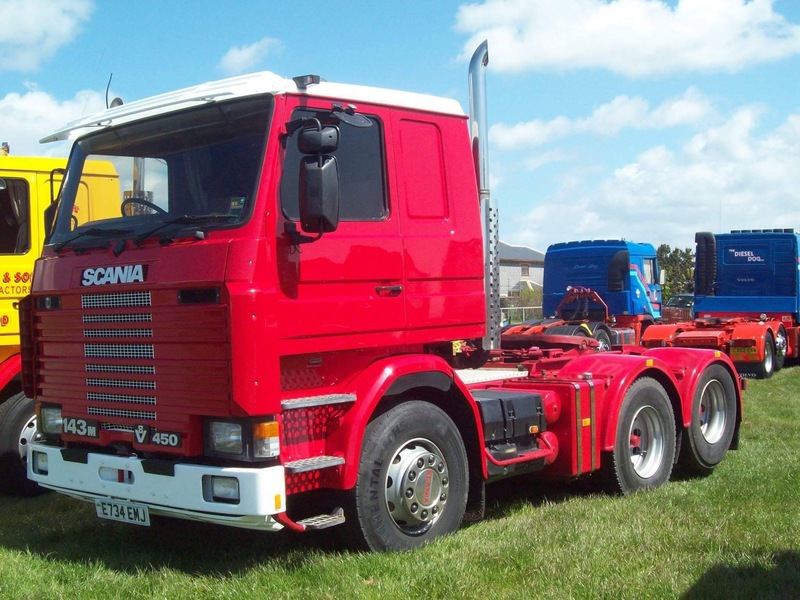 With the expertise and persistence of Steve Bowden, the owner of Anglo Dutch Model Trucks Ltd, Steve now has permission from the Fowler family and is ready to start finalising the model. This is crunch time. 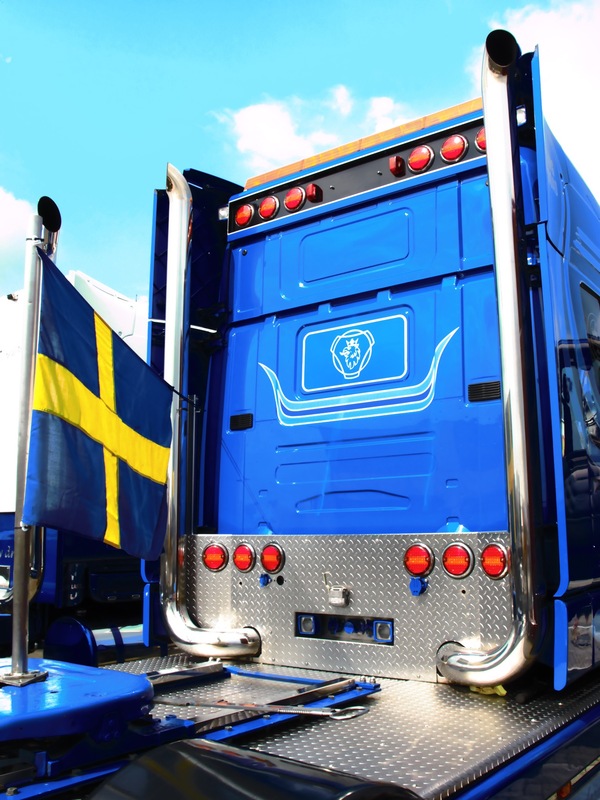 The most likely model will be a 1/50 scale WSI and the most likely combination is a Volvo F12 Globetrotter with a rear bogie lift, hooked up to a blue tilt trailer, much the same as the photo above. The main problem for Steve Bowden is knowing how many to make and also how much to sell for. They will be produced in a limited one off production run and will end up (hopefully) around the £130 mark. Steve is looking for guidance from you all to see if it’s all plausible. 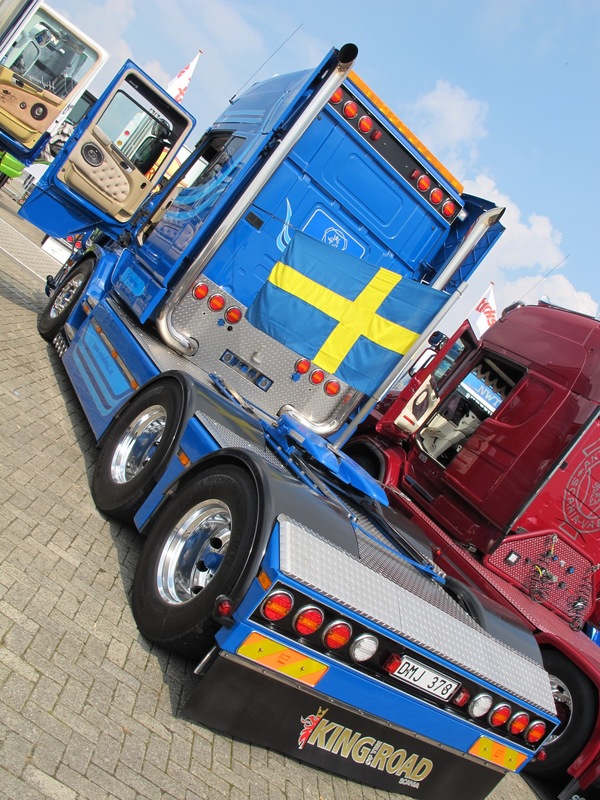 The truck is very likely to be a Volvo as I said, so please comment and say “yes please” if your keen and would like to get your hands on one. All feedback is likely to end up in the production of this model, so please have your say and make this model happen! Often we get told that not to meet your hero’s as they can turn out not to be the people you hope they are. 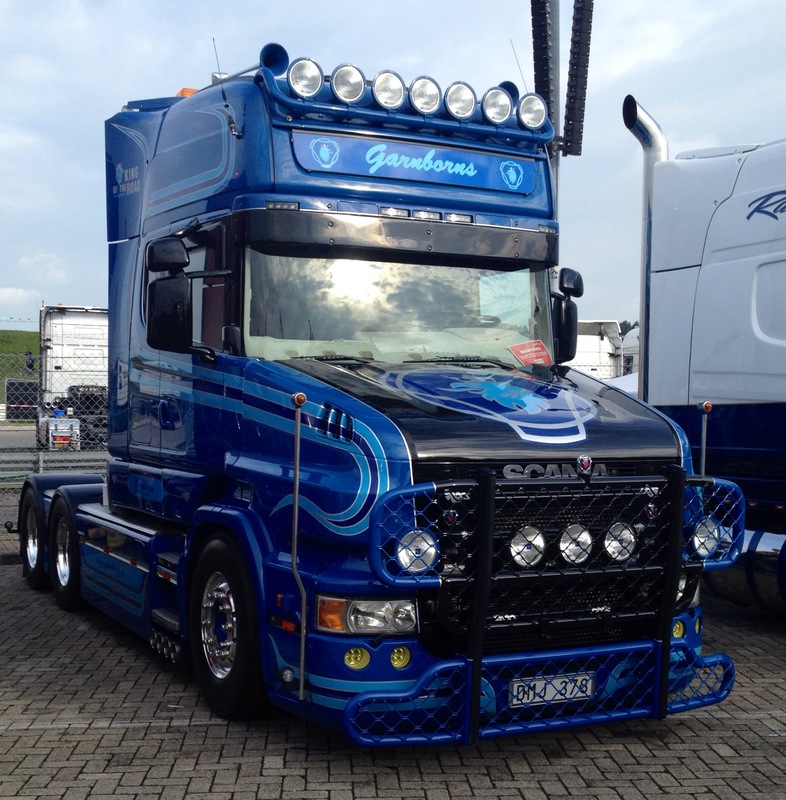 Recently I got to meet a man who I consider to be one of my trucking hero’s if you like. 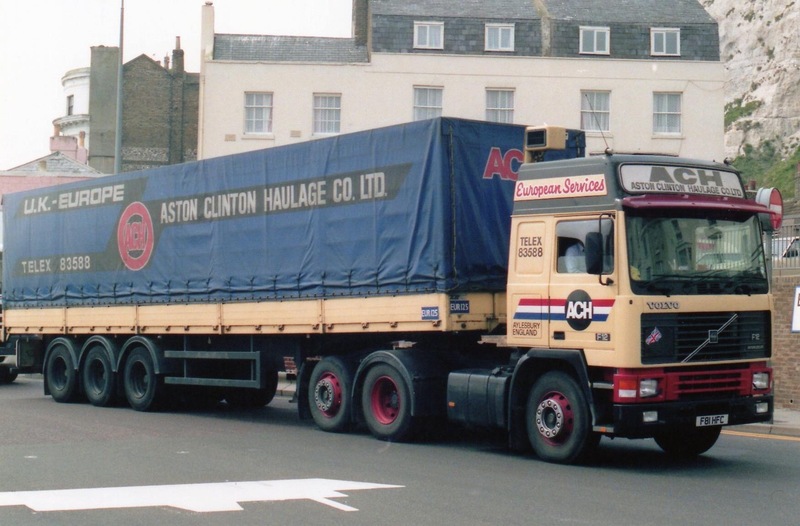 As I regularly do on the blog I harp back to the golden days of transport which I’m sure most of you will agree was the 20 years spanning the 1970’s through to the 1990’s, but unfortunately for me and many of you this was when I was growing up and not old enough to get behind the wheel (legally!). Reading magazines and spotting when on family journeys across the UK was all I had to survive on. 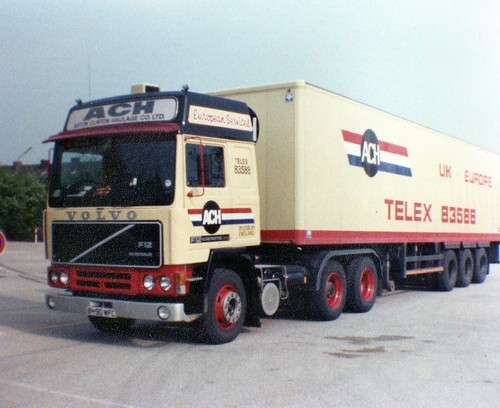 When I think back there were really to many fleets to name that I would look out for but at the top of my list were ACH and the black trucks of Ralph Davies. 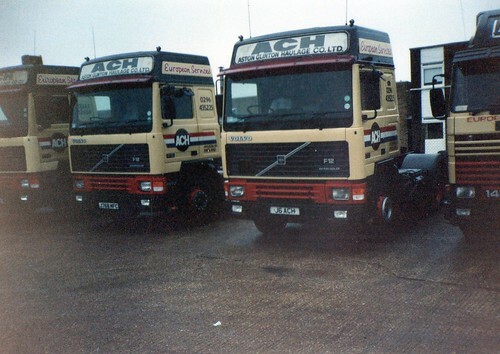 The men behind both of these iconic fleets are what I consider to be my trucking hero’s, luckily for me I recently met up with one David Fowler. Mr Davies is still on the list! 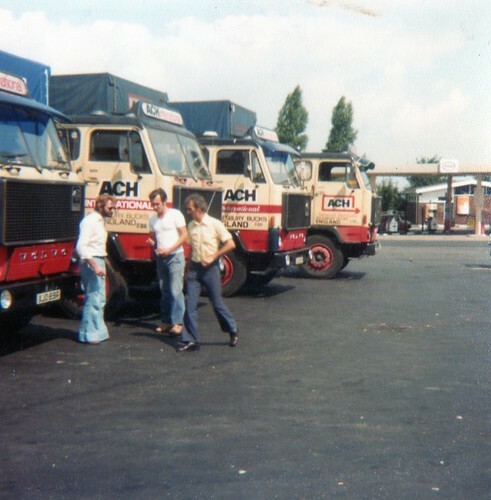 I run the ACH page on Facebook as back in the 1970’s actually before I was born, my own father worked at ACH for a few years.I blame the County Cream trucks in part for what has become some what of an obsession over the last 37 years, but i have to say a very enjoyable one. 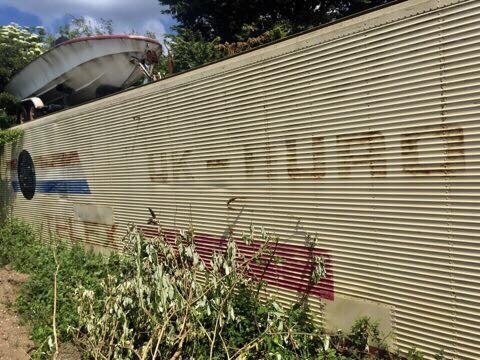 I look back and talk about the golden years of UK international transport as I firmly feel that those days are gone and sadly won’t be back. What better place to discuss and relish in what was, than on the www with you lot. Luckily the ACH page on Facebook has grown and grown and I am very happy to say that is followed very much by plenty of fans, ex drivers, employees and also Mr Fowler. Due to the wonders of technology it meant we could make contact and have a few email conversations and finally a meeting. David said he had a huge photo collection which of course I wanted to see, so far i have been allowed to borrow the first box of photos for scanning which I can tell you is awesome! At some point I hope to share more with you but that is dependant on David and of course how things pan out as i have a few ideas. I think it is vital that photos and documents from the golden days are now scanned and kept in digital form. So often at the moment I hear of people throwing away photo collections and the like and it saddens me to think about it. 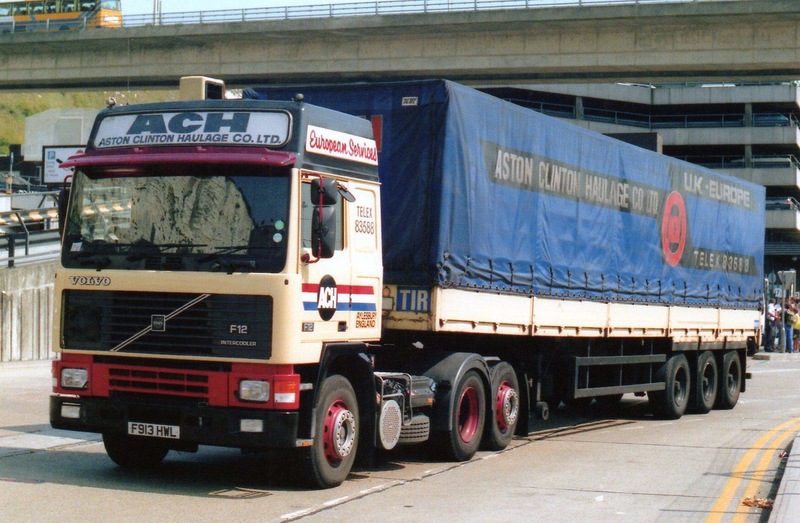 Photos are an integral part of the UK transport history that we younger ones should be taking on from those who are older and even passed on to the big truck stop in the sky. At my place of work, a whole cupboard of photos from the 80’s through to the 2000’s were skipped as they needed the space for filing and all that remains is one 3 album photo box. I’m gutted to say that this was long before I joined the company, so there was never a chance of me giving the collection a safe home. This makes me wonder what is happening to all the other collections there must be. I have heard of a few up for sale, a few which are constantly being sold off on eBay and I also hear of many, many that get binned. These photos are priceless and tell the stories that the sadly ageing driver pool from the golden years won’t be able to tell and pass on for much longer. 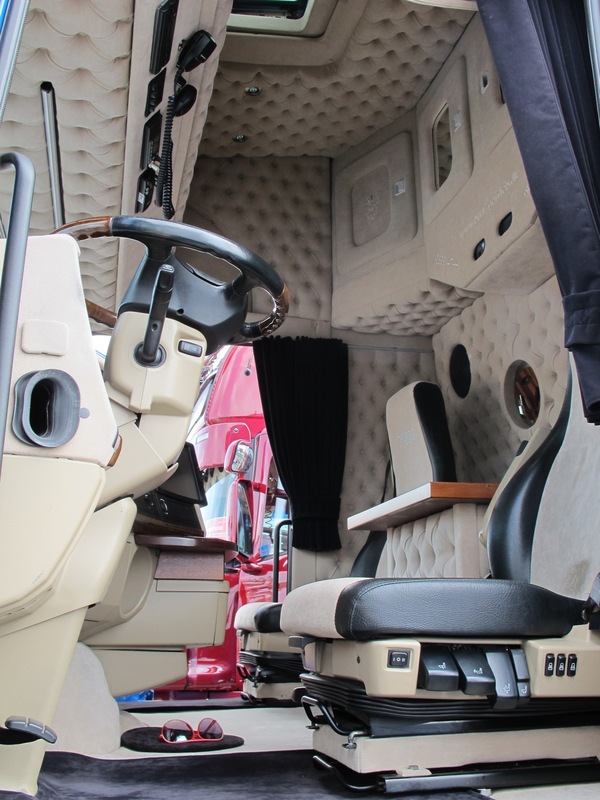 If you know of any trucking elders, I urge you to talk to them and ask if they have a collection anywhere that they want to pass on to you. If you don’t ask you don’t get and all that old jazz. 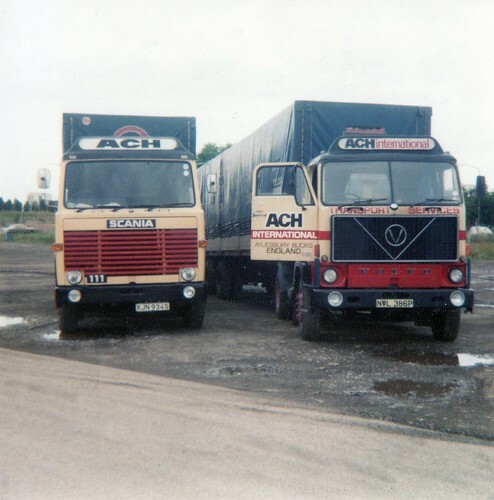 I asked Mr Fowler if he would lend his photos to me so I can scan them into the computer, luckily for me he agreed, so for now at least part of the history of the well-know County Cream, red and black trucks that ran far and wide across the UK, Europe and beyond (yes….beyond!) has been saved for hopefully all to enjoy eventually. The photo at the top is Copyright to Mr Fowler and just sums ACH up for me. The photo above was in a small batch my Dad had from his days at ACH in the early 70’s although I have found similar in David’s box. Now the second part of my transport historian quest is the paperwork and items that were used on a day-to-day basis. I have never seen a telex machine in person and never seen a telex note. I found a couple in David’s box of treats, so they too have been scanned as momento of a forgotten era! Along with the telex I found a copy of a GV60 application. For those of you that know what a GV60 is, you probably have seen a hundred of them but for me it was a first. 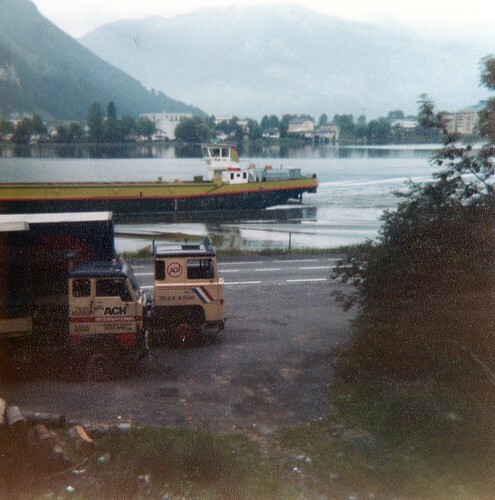 The GV60 was/is the form you had to submit to the Department of Transport to enable your trailer to be given authorisation that you could carry goods under Customs Seal. 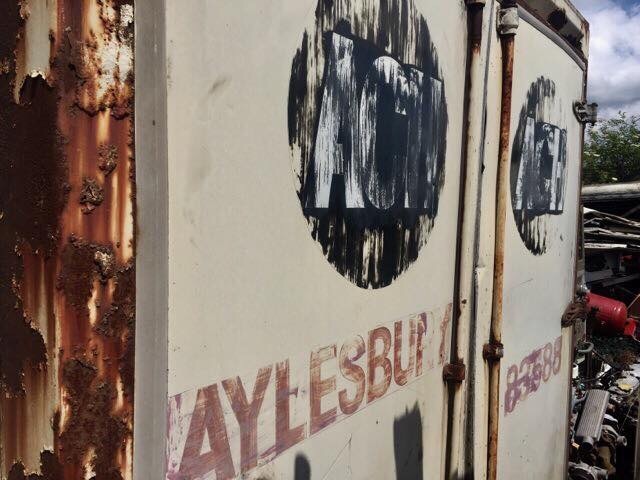 A couple of photo’s of the brand new trailer along with a description of the build, security measure and of course registered keepers details had to be completed. If the DoT was happy then the trailer could then be used as it was intended. 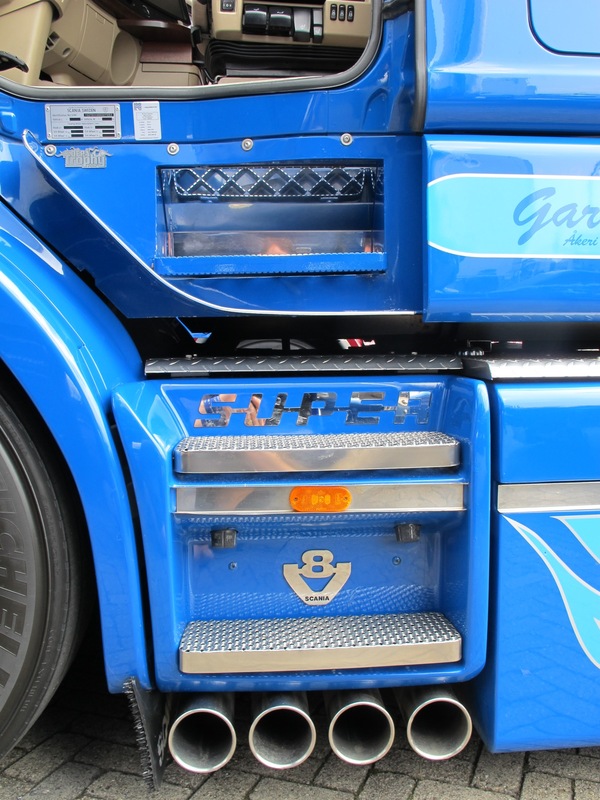 These days I wonder how many trailers are GV60 approved? 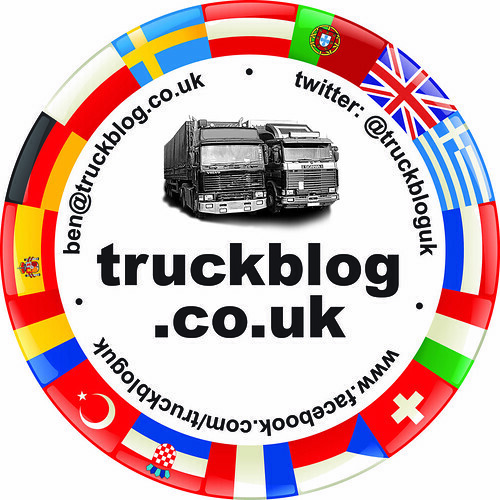 Probably not many due to the low numbers of you still doing international haulage. There will be plenty more to come from ACH I hope, some of the photos are just awesome but there is plenty of scanning to be done first. 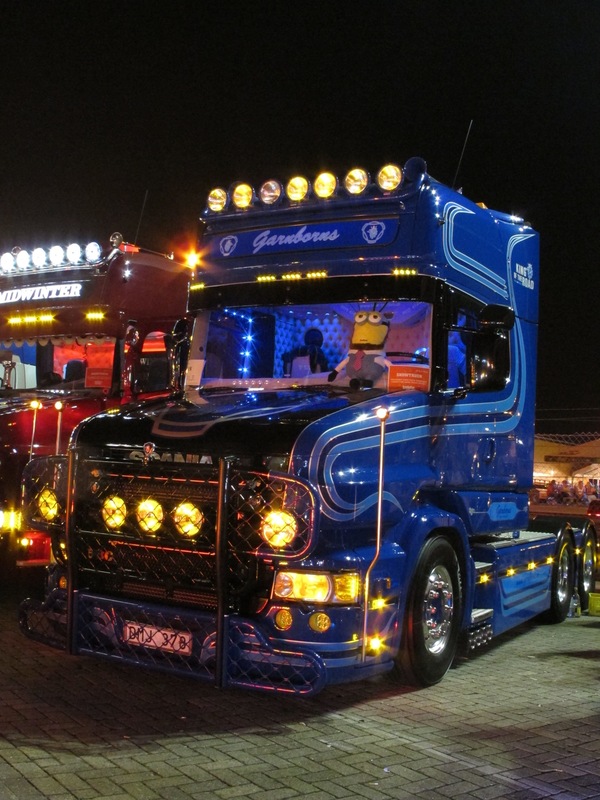 Please, everyone who is a trucking romantic like me and I know some of you are otherwise you wouldn’t have got this far through the blog, talk to the old drivers of these heady days, ask them the questions and ask about the evidence. Lots of drivers were too busy driving all day to take photos but those that did have captured a time and a place I can only day-dream about. 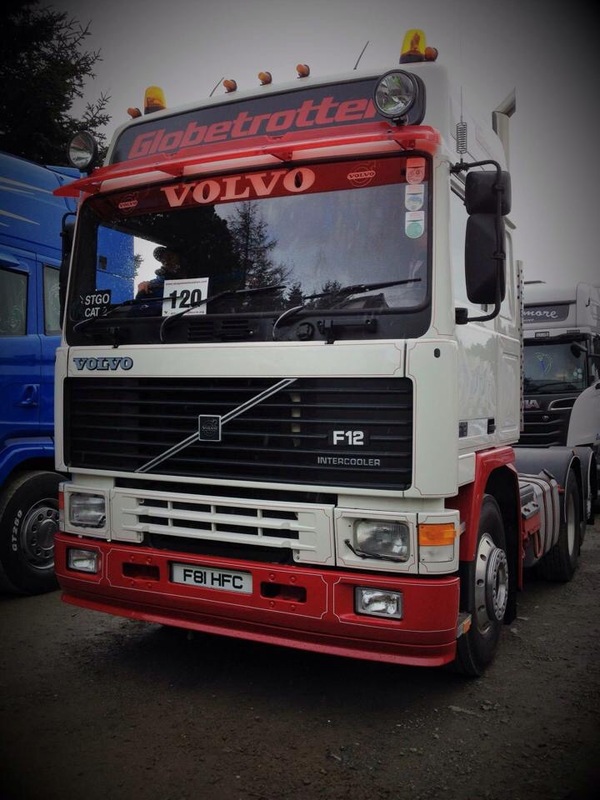 Yes it was hard work, but who minds that if you’re enjoying it, what I would do to go back to a brand new F series Volvo and have to tip and load Rome and back with nothing but running money, paper tachographs and strong flask of coffee! Oh the romance of the road…….